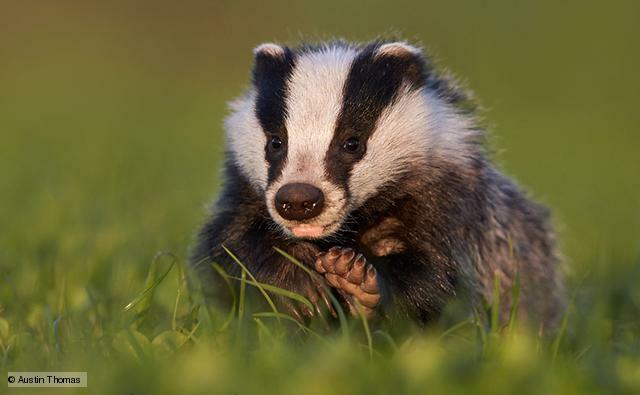 Ministers were warned of the severe risks posed by England’s controversial badger cull three years before they began, according to documents released after a two-year legal battle. Strong public opposition to the policy halting the cull was one of the top-ranked problems assessed by the ‘risk registers’, which are released the day after David Cameron admitted the badger cull is “probably the most unpopular policy I’m responsible for”. Other significant risks were that the cull could cause an increase in tuberculosis in cattle, rather than decrease it, cost more than the funds available to government agencies and the police, and that “disagreement on the evidence base” would lead to “conflicting messages” to ministers. The pilot culls in Gloucestershire and Somerset have repeatedly missed their targets for the minimum number of badgers shot, leading experts to warn that disrupted badgers could spread TB further. Most independent scientists have condemned the cull and an independent panel ruled the first year’s culling to be neither effective or humane. The culls cost the government £6.3m in the first two years and the police £3.5m in the first year alone. The Badger Trust requested the risk registers, compiled in 2010, using freedom of information laws. The Department for Environment, Food and Rural Affairs (Defra) refused and fought a series of ultimately unsuccessful appeals. Cameron also defended the badger cull on Monday: “I profoundly believe that part of the way of trying to create some parts of the country that are TB-free is to do this. It’s very, very difficult but I believe it is the right thing to do.” Tens of thousands of cattle are slaughtered every year due to TB. The prospect of the cull increasing TB in cattle was judged a 50-50 chance, but the register stated that other TB control measures and monitoring could reduce this to a low risk. An “increase in illegal culling” leading to “an increase in TB” was also seen as a high risk, but could be reduced to a low risk with “engagement with the Home Office and Wildlife Crime Unit on procedures to follow” although no new measures were suggested. The “security risks to staff and farmers” was judged a medium risk but could be reduced to low risk by early planning with the police and farmers. Ministers said in December that the failure of the Gloucestershire cull “reflects the challenges of extensive unlawful protest and intimidation”. Officials also admitted at that time that the cull might not reduce bovine TB. The risk of losing a legal challenge was one given the highest rating, although ministers successfully defended cases brought by the Badger Trust.